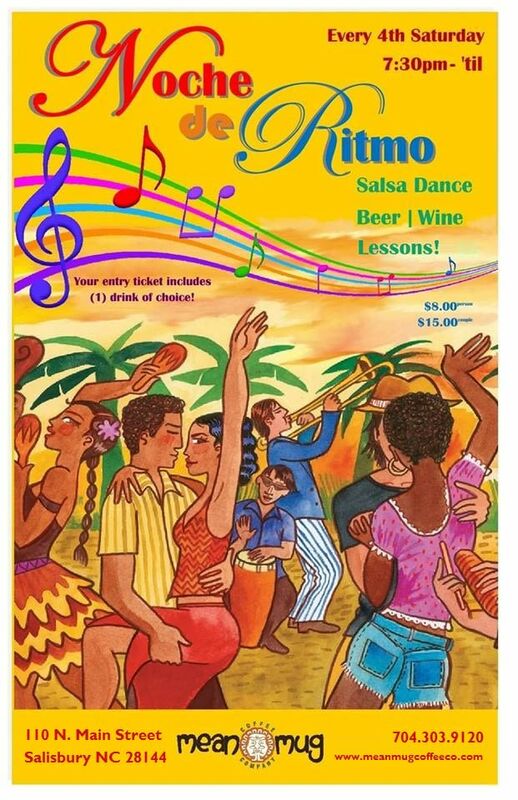 Join us for Salsa Dance Night at 'Noche de Ritmo' (Rhythm Night) every 4th Saturday! Don't know how to salsa? Instructor on site! 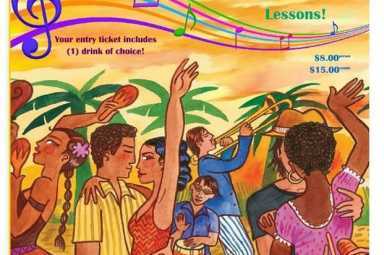 Ticket price $8.00/single | $15.00/duo includes one beverage of choice. On-street parking or in parking lots off Church Street (behind Mean Mug Coffee Co.) or Innes Street (behind Lora Belle Baby).